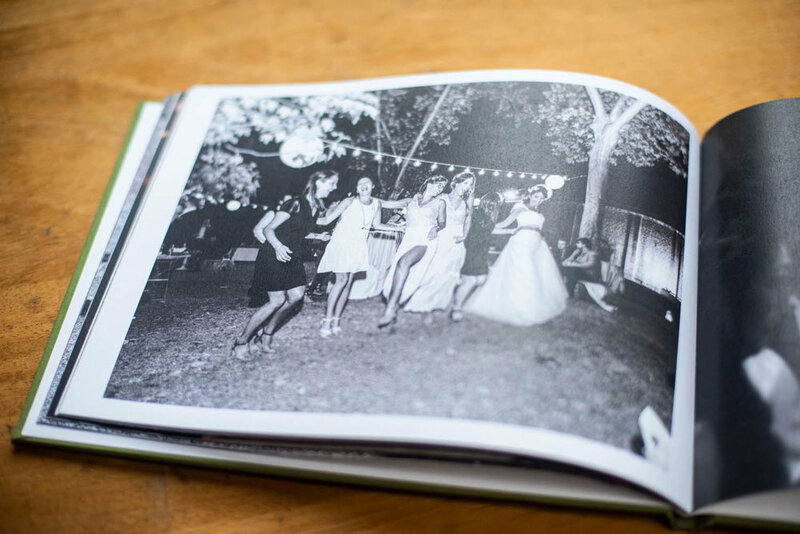 Paul’s complete design service creates beautiful books and personal souvenir newspapers to keep your wedding day memories to hand forever. 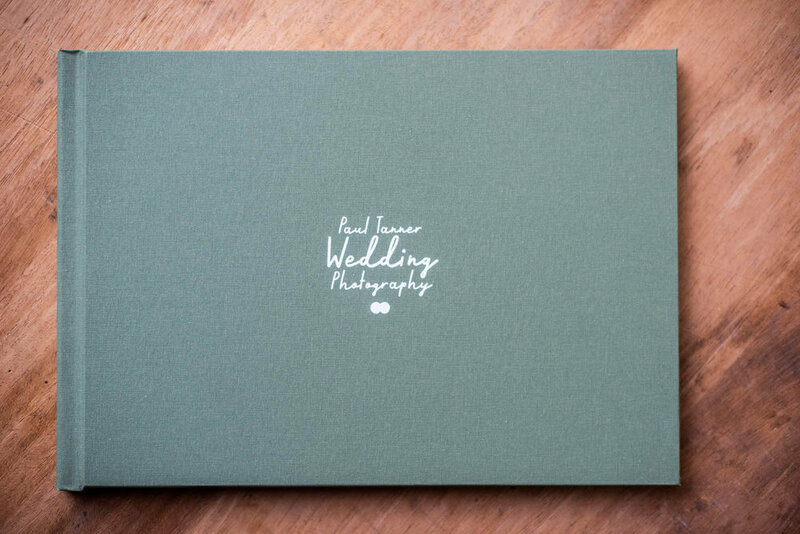 Paul’s new art paper wedding books are stunning keepsakes of your wedding day, each are bound in linen or hessian and available in a range of colours. My original newspaper package delivers 10 copies of your very own 12-page tabloid containing 30 of your favourite wedding photos. A great keepsake for you and gift for your loved ones. This service starts at £120 for complete design and delivery of 10 copies, more copies available just ask Paul. With 10 copies as standard, you’ll have spares and some special gifts for the loved ones who helped make your day so special. Call Paul today on 07946 548 559 to ask him anything and arrange a no-obligation meeting. Ask me anything, let me know your requirements and I'll give you as specific quote as I can. I’ll be in touch shortly, feel free to call me anytime on 07946 548 559.